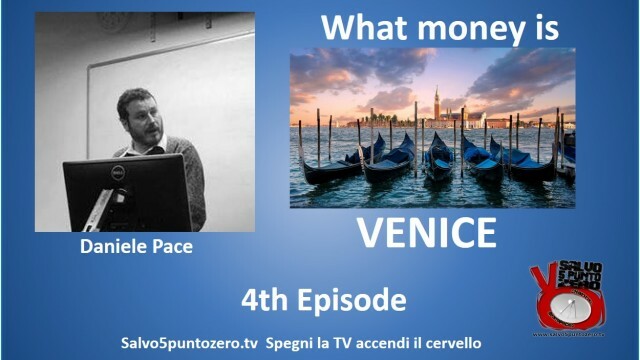 What Money is by Daniele Pace. 3rd Episode. 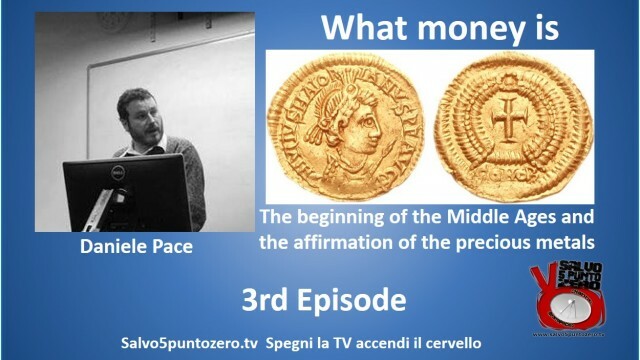 The beginning of the Middle Ages and the affirmation of precious metals. 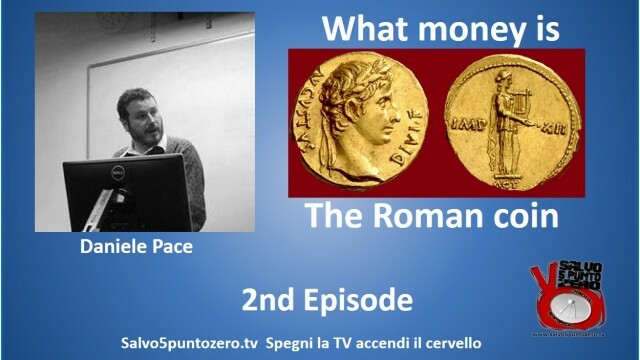 This 2nd Episode fucus the Roman coin. 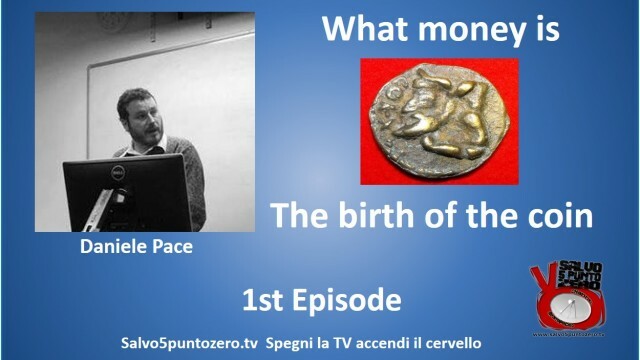 Welcome to the first Episode of this cycle of video about Money held by Daniele Pace.